Lipscomb & Associates – Lipscomb Insurance Group, Inc.
Lipscomb & Associates and its predecessor firm. F.F. Lipscomb & Co. have been providing both personal and business insurance in Dallas since 1960. 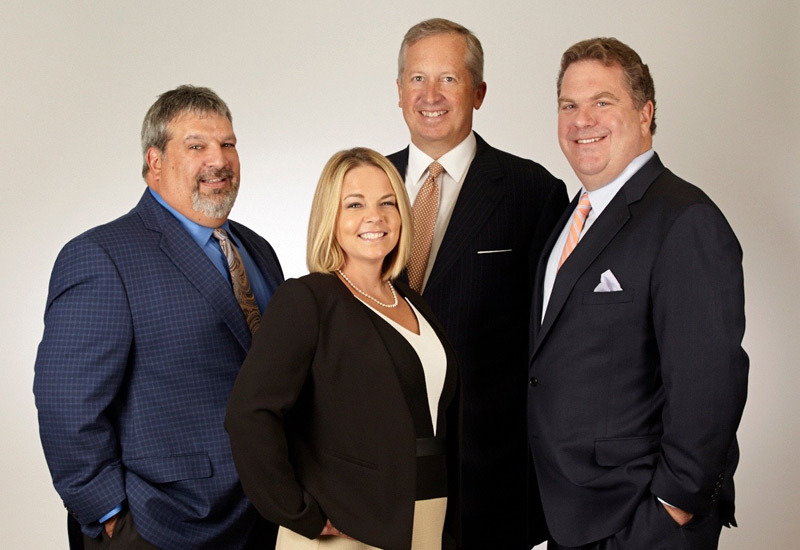 The firm specializes in providing creative solutions to protect the assets of the affluent individuals and family offices as well as businesses both domestically and internationally.